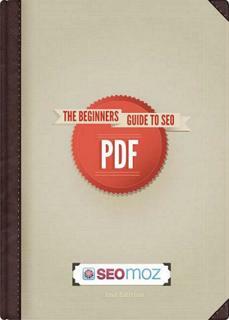 The Beginner's Guide to Search Engine Optimization (SEO), 2nd Ed. This book is a concise and clear introduction to the art of search engine optimization and marketing. It presents current website optimization strategies, discusses their pitfalls and builds the foundations for long term success. Readers will discover how to get their website listed on the major search engines quickly and for free, analyze and beat their competitors' strategies, increase their search engine rankings and boost the number and quality of visitors. The book is written in an informal style and is packed full of interesting facts and background to search engines. The focus is on the three main search engines: Google, Bing.com and Yahoo! It will be of interest to anyone with a web site or who is thinking of establishing an eCommerce business. Some basic knowledge of the Web is assumed.